The rapper reportedly entered the rehab facility voluntarily on Thursday April 28th in Southern California with the support of his manager, Pat Gallo, and his ex-wife, Tashera Simmons. His manager released a statement, apologizing to his fans for the canceled shows, saying the rapper's health comes first. 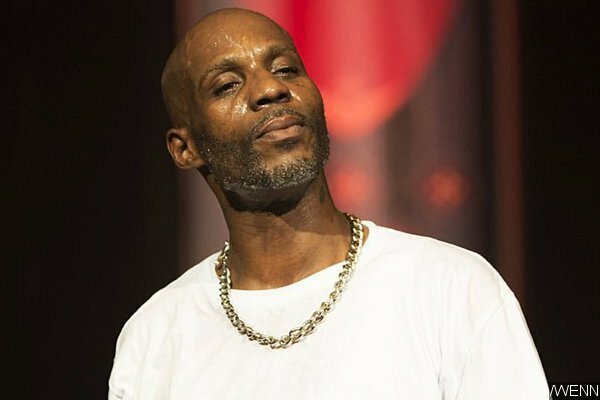 Although, this is not time DMX is making a trip to rehab, over the years he was checked in for substance abuse issues.